Toni is a member of Cerini & Associates’ audit staff where she works with our nonprofit clients. Toni’s diversified knowledge and experience allows her to provide specific services including reviews and compilations, bookkeeping and outsourced accounting. Toni has experience in system testing and analysis. 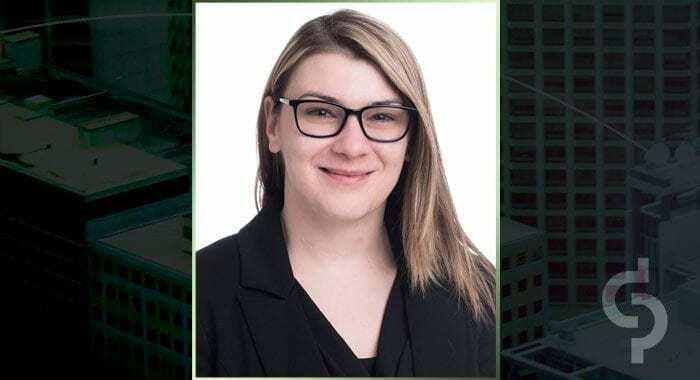 Toni understands the importance of providing relevant, reliable and easy to understand financial statements through her experience working closely with various growing companies. She is available to her clients throughout the year to keep them current to changes specific to their industry, which reduces year end stress. Toni adapts to the advancing technological climate by utilizing various software programs. She uses this knowledge to assist clientele in understanding their unique financial pictures as well as increase efficiencies within organizations. Toni graduated from Dowling College with her B.B.A. in Accounting and a minor in Economics.